Gnaphalium purpureum of Michigan Flora. Sandy fields, shores, excavations, and pastures. A southern species rarely collected in Michigan. 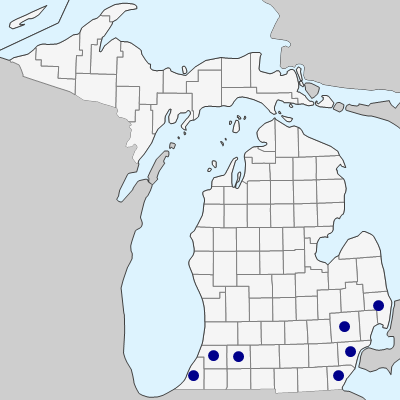 Occurring mostly in more or less disturbed sites, the first collection is from 1895 in St. Clair Co., but the plant is probably adventive from farther south. MICHIGAN FLORA ONLINE. A. A. Reznicek, E. G. Voss, & B. S. Walters. February 2011. University of Michigan. Web. 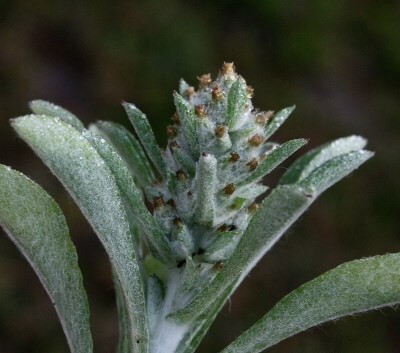 April 19, 2019. https://michiganflora.net/species.aspx?id=336.